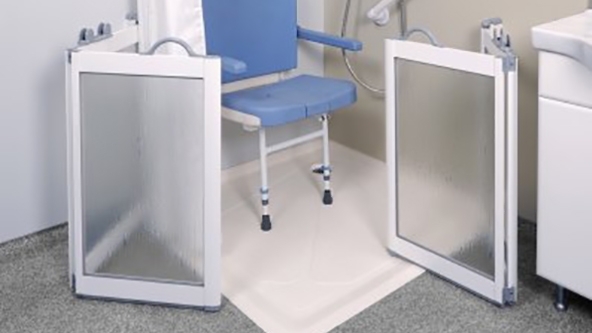 Lightweight and with excellent impact resistance, PET is a great choice for standard half height shower door adaptations. Each enclosure is custom made to the exact dimensions you require, and is created and despatched within 48 hours. Please note: Video shows white doors with PET glazing and 360° hinges option.